Each exercise uses a specific mental ability you have and activates an important part of your brain. There are no “right or wrong” answers. Maintain and enhance your cognitive abilities based on neuroscience principles. Each exercise takes 5 minutes or less. Write down your answers or just keep them in mind. Enjoy. Question: Which kind of car would suite your personality? Why? EI Mental Abilities: Insight, Visualization..
Dr. Bob’s Mental Fitness Exercises now has more than 11,000 subscribers. Tell a friend or relative or enroll them. Simply email Welcome@DrBob.com or Welcome@Brainazon.com and say “Please enroll and give your preferred Email address”. To opt out of the weekly mental exercise, just click on “Reply” and put “No Thanks” in the subject line. Question: [For U.S. Citizens] When entering the polling booth on November 8, 2016, how and why will you decide who to vote for president? How will you feel if your favorite candidate wins? How will you feel if they don’t? EI Mental Abilities: Decision making. Question: Do you think that children, teens or tweens should be allowed to testify in court about their parents who are divorcing? For example, Who is the better parent? Who do they want to live with? 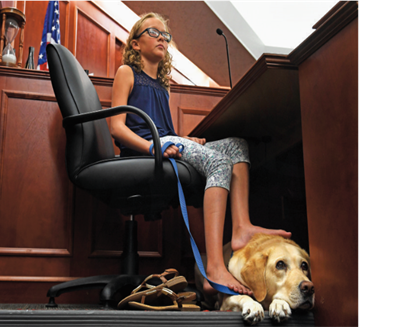 Colorado has begun to provide emotional support dogs for children who are asked to testify in court in family law cases. What do you think of this idea? EI Mental Abilities: Insight, understanding stress and one’s feelings. Brain Map: Limbic System and Right Frontal Cortex. 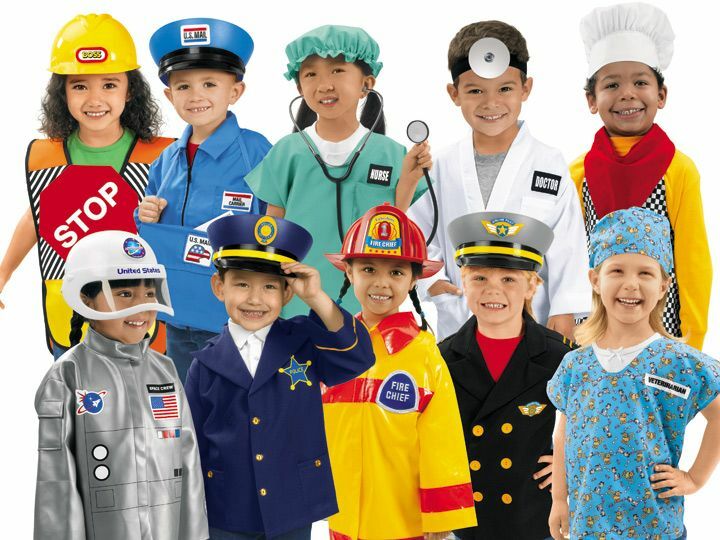 Question: What did your parents want you to do for a living? Did they let you know when you were a child? What is your career today? Would your parents be proud, disappointed or neutral about your choice? EI Mental Abilities: Judgement and Reasoning. Brain Map: Left Pre-Frontal Cortex and Limbic System. 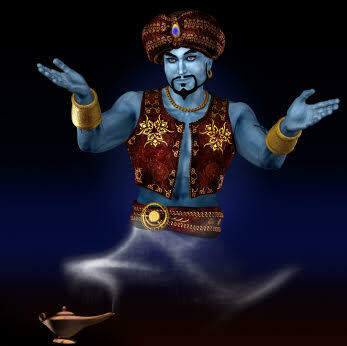 Question: If you were granted one magical power, what would it be? Why? EI Mental Abilities: Imagination and Humor. Question: Some people say that to be a good political leader or CEO, it is more important to be emotionally intelligent than to be smart or have lots of experience? What do you think? EI Mental Abilities: Perceive, Appraise and Regulate Emotions. Brain Map: Anterior Cingulate and Parieto-Insular Cortex. 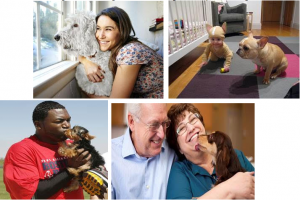 Question: Do dogs have feelings? If so, can dogs sense your feelings? EI Mental Ability: Insight and experience. Brain Map: Right prefrontal cortex and limbic system. 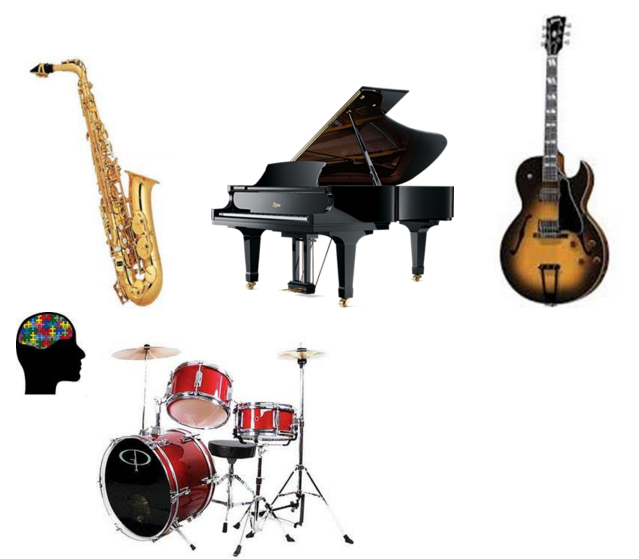 Question: If you were a musician, what instrument would you like to play? Why? EI Mental Ability: Perception and emotions. Brain Map: Temporal lobe and Limbic system. 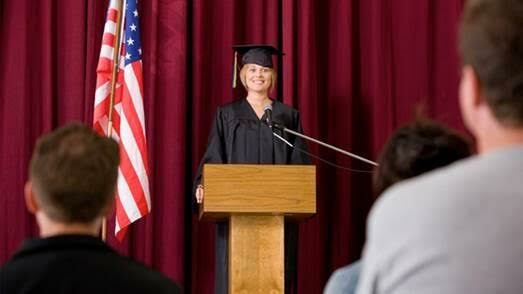 Question: Imagine you are speaking to a high school class about their goals for the New Year? What are the 3 most important ideas you will suggest that they consider? EI Mental Ability: Communication, rapport and mentoring. Question: How would your life be different if you married your high school crush or the first person you fell in love with? EI Mental Ability: Social and emotional sensitivity. Online rehabilitation education for good animal care.